Woocommerce Import Export product Plugin helps you to easily export and import products in your store. This plugin lets you import/export simple products. The Export CSV file only contain the Product name,sku,price and id of the product. Export Simple Products in to a CSV file. Import Simple Products in CSV format in to WooCommerce Store. After activate the plugins and click the Import Export page.The following picture will be seen. 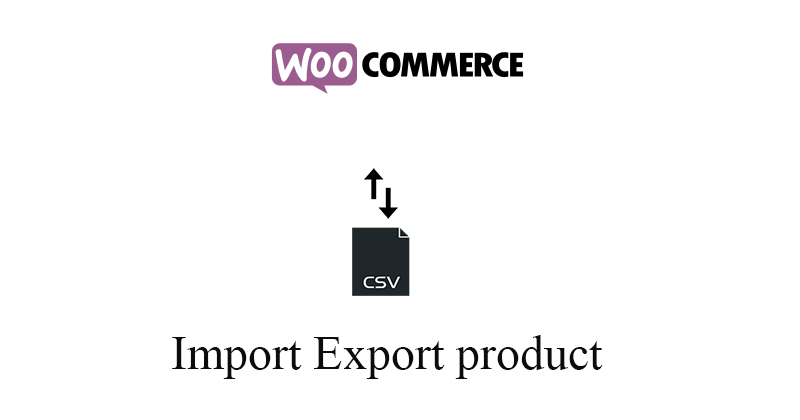 The WooCommerce Import Export Product Plugin takes CSV (Comma-Separated Values) file as input. You must create a CSV ( UTF-8 Encoded ) file and enter the product details in a structured format as explained in the tutorial. This is to match each field of CSV file to the field of a particular product that otherwise Admin need to input manually. For example: the post_title field gets mapped to the product name and the regular_price field gets mapped to the regular price of the product. For the plugin to work correctly, you must map headers of all of the column correctly and you must ensure that all of the fields you enter must be in the correct format. You can create the CSV from scratch or you can export the product to get the format of CSV. You can use a spreadsheet program, such as Excel, OpenOffice or Google Spreadsheets for creating and modifying the CSV file. Save this file with extension .CSV. After entering all details about products in spreadsheet, you can import product to your online store. 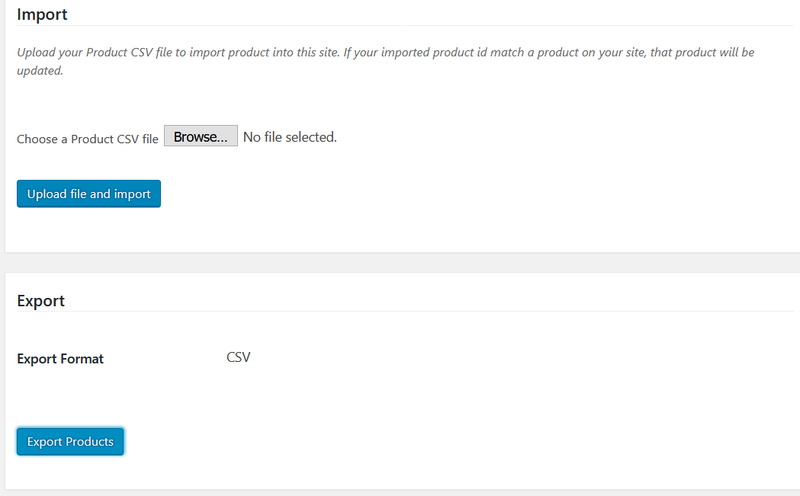 With this plugin, you can also export and download product details as a CSV file.